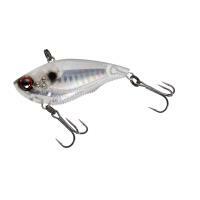 The Yo-Zuri 3DR Popper is a topwater bait, and it can be used efficiently with techniques like "Walk The Dog." 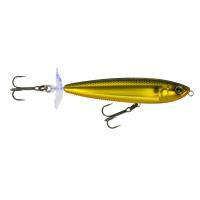 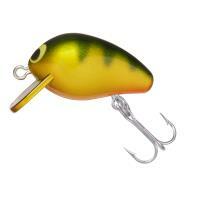 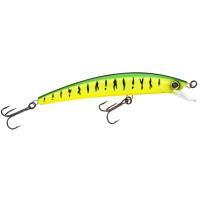 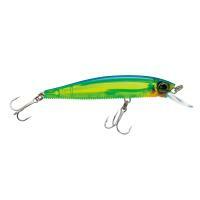 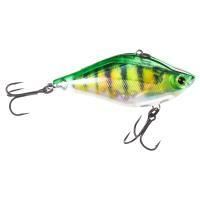 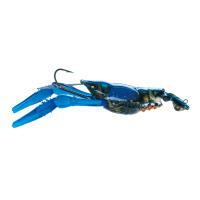 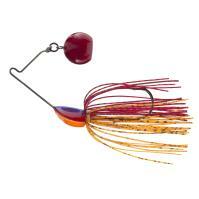 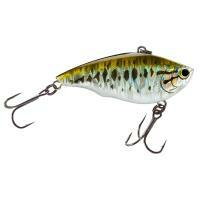 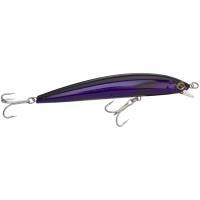 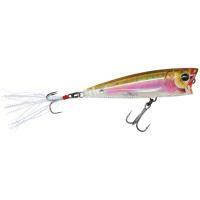 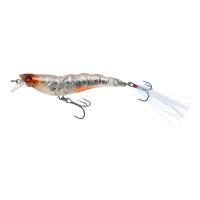 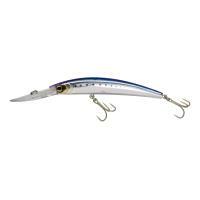 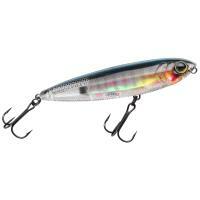 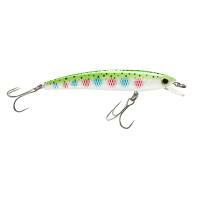 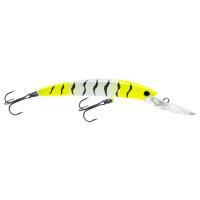 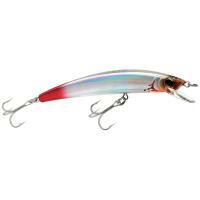 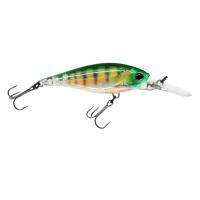 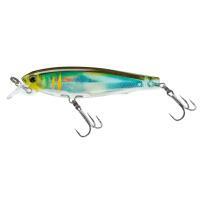 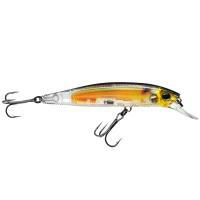 This lure features a mylar tail to create flashes and increase its attention in the water. 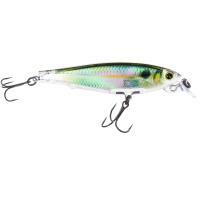 The 3DR Popper utilizes Yo-Zuri's patented internal 3D prism finish, giving it a more realistic look, tricking bass into taking an aggressive bite. 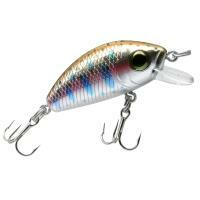 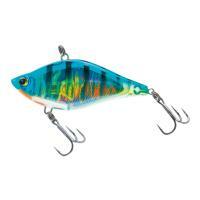 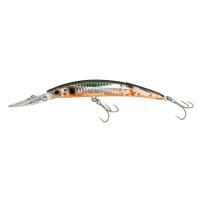 Yo-Zuri 3DR Shad utilize an internationally-patented internal 3D prism finish to provide a fish-enticing attraction. 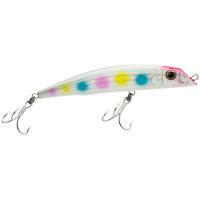 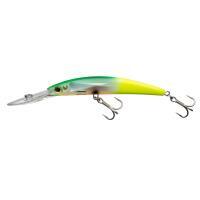 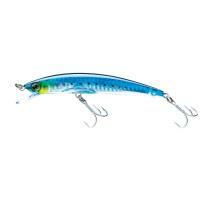 The powerful, tight, wiggling action plus bright, realistic colors make these lures even more irresistible to fish. 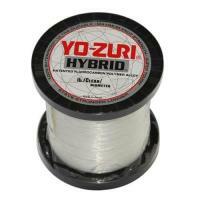 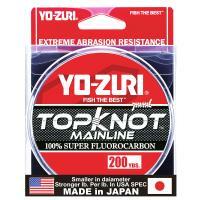 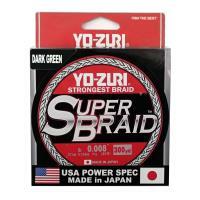 Whether you cast, twitch, or troll, the Yo-Zuri 3DR Shad is sure to help bring in the big catch.